In a first for the UK aviation industry, today Heathrow has set out its plans to expand in a carbon neutral way. The airport has set out its stall, outlining the role it will play on four key areas to reduce and offset carbon emissions from the growth in flights, created by an additional runway. 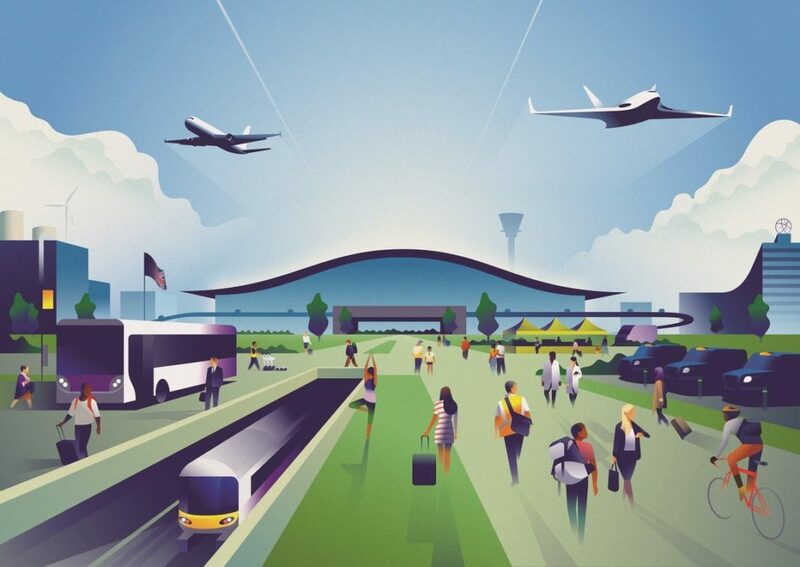 Heathrow’s plan builds on the momentum of technological change within the aviation industry to make travel more sustainable. While international aviation demand is projected to increase over the decades ahead – Heathrow will use its leadership and market position, to capitalize on the opportunities from expansion to ensure growth is met in a responsible and sustainable way at the UK’s hub. o Continue investing in UK peatland restoration and other projects to play a key role in developing the next generation of UK carbon offsets. Peatland restoration has the potential to be amongst the highest-quality, most cost-effective carbon offsetting methods – and a pilot project is already underway in Lancashire. Over coming months, Heathrow will seek feedback from members in the aviation industry, advocacy groups and climate change experts to set out further details in its plan. Members of the public will then have an opportunity to feed into this process– including plans to mitigate road traffic and construction -in the next statutory consultation on Heathrow expansion in the summer of 2019.